The Harper government refused to hold a national inquiry into missing and murdered Indigenous women. Now that the Trudeau government has announced an inquiry, we got reaction from Conservative MP Cathy McLeod. The federal government is moving forward with an inquiry into murdered and missing Indigenous women and girls. It was officially announced yesterday that Marion Buller - B.C. 's first female First Nations judge - will lead the inquiry. Yesterday on Daybreak we spoke with Francyne Joe of Kamloops from the B.C. chapter of the Native Women's Association of Canada. For more reaction to the missing women's Inquiry. Reaction continues to come in from across the country. 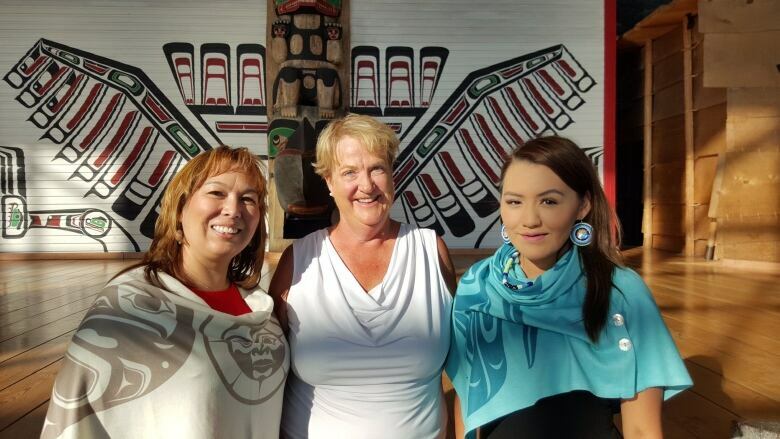 Kamloops Conservative member of Parliament Cathy McLeod is the Opposition Critic for Indigenous Affairs.